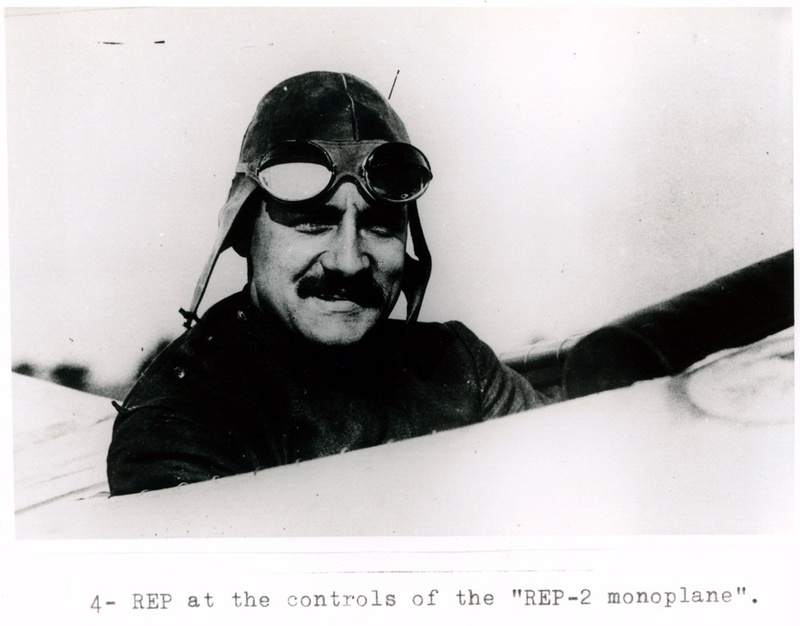 Esnault-Pelterie is best known for his pioneering contributions to aviation. In 1912 he wrote that spaceflight was possible, but only with nuclear propulsion. After hearing of other rocketry visionaries, he worked to popularize space travel ideas in France. In 1930 he published a major survey of the topic, L’Astronautique. 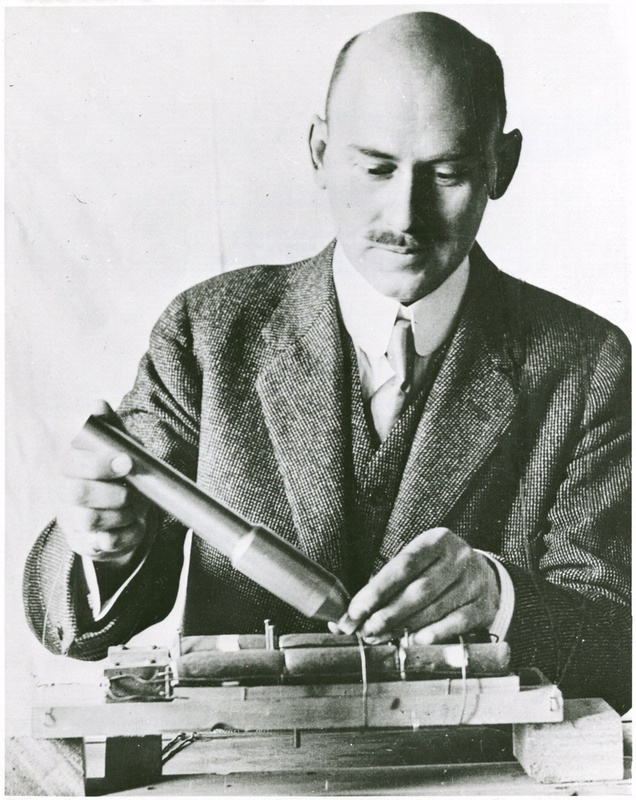 Robert Albert Charles Esnault-Pelterie, born in Paris, France, in 1881, was an aviation pioneer and space visionary. Goddard exchanged letters with Esnault-Pelterie.